One would think that choosing a wedding reception venue would not be a problem. After all, there are so many places to choose from, right? Wrong. In reality, if you’re looking for the perfect place, there is only a number of them that can satisfy your needs and meet your wedding budget at the same time. For one, busy couples tying the knot within Metro Manila would want to have their wedding venue minutes away from their wedding church. Second, every couple would want exclusivity and elegance, to make their private wedding affair enjoyable and memorable. And most importantly, a wedding venue that won’t hurt their pocket. Fortunately, Ibarra’s Party Venues & Catering is there to be your answered prayer – from the beautiful settings down to the sumptuous food. If you’re a couple conscious about budget constraints yet wishing for the perfect wedding venue to suit your wedding theme, well, you can breathe easy. Ibarra’s Party Venues & Catering has several wedding venues in Metro Manila to choose from, each with its own personality to accommodate your needs, all of them convenient, flexible and affordable without sacrificing quality. Some of its wedding venues can be had for free, upon booking any of its affordable catering packages. Its other wedding venues, on the other hand, are reasonably priced to meet couple’s wedding budget. “Ibarra’s envisioned to provide to-be weds exclusive, beautifully set-up venues, and, together with accredited wedding suppliers, an array of various and never-ending upgrading of amenities for our clients to choose from such as flowers, wedding cakes, wedding photo and video services, souvenirs, event hosting, and all other accoutrements; all of these were packaged to meet the highest expectations and value for money”. Surely, when it comes to providing the best wedding venues, Ibarra’s is one of the most trusted name in Philippine wedding industry. After all, from its humble beginnings as a small restaurant in August 2000, to its formal entrance to the wedding industry in April 2001 with its first reception venue, to its now full-blown expansions, there is no doubt that Ibarra’s has the experience and the excellence a soon-to-wed couple like you would look for. Ibarra’s Party Venues & Catering first established Ibarra’s Garden at Padre Faura St. in Manila. The “Wedding Garden” is actually a classic antique house built circa 1920s, suited for a Filipiniana-themed wedding. The American art deco-inspired designs, together with the house’s history, add a special ambiance to the place. It provides, too, a garden-wedding feel that soon-to-weds need not go out-of-town to find for their 250 guests. It is a very ideal wedding venue in Manila due to its proximity to Manila’s popular Catholic Churches like Ermita Church, Paco Park Church, and even San Agustin Church and the Manila Cathedral. What’s more, Ibarra’s Garden is known for its international carte du jour (menu). You can enjoy the place and eat to your hearts’ content. 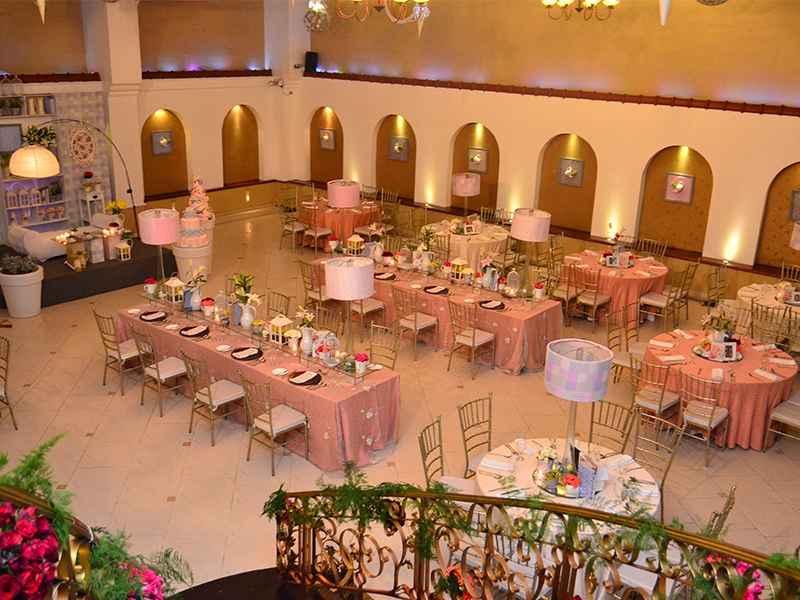 Ibarra’s Garden proved to be quite a success that in the following years, Ibarra’s Party Venues & Catering opened more wedding venues in Metro Manila. 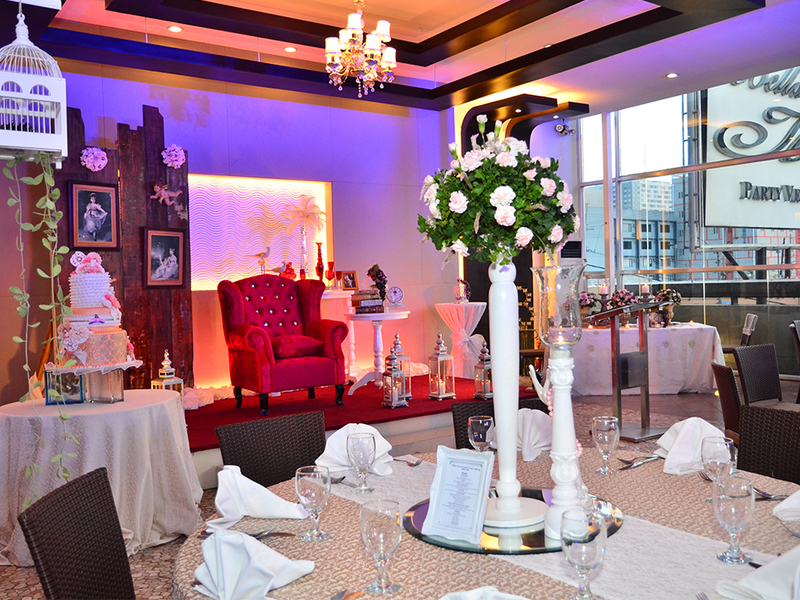 Opened in 2004 in Quezon City, Patio Ibarra can accommodate up to 250 wedding guests. It is an elegant hotel-ballroom style wedding venue with its well-equipped function rooms, offering the most delicious of dishes. All these can be had without using much of your wedding budget. Patio Ibarra offers the wedding venue for free when you book any of their catering packages. There are various wedding packages to give you more freedom to choose what will work for you, and not to mention your pocket. Also opened in 2004 in Quezon City, Plaza Ibarra offers a combination of garden venue and airconditioned ballroom that can accommodate 220 guests. The place is also great if you are opting for a Mediterranean-themed wedding reception. One feature of the wedding venue that should definitely entice you is its famous winding staircase. How lovely it would be to make a grand entrance as husband and wife as you go down the lighted steps hand-in-hand – quite a romantic first step into wedded bliss! 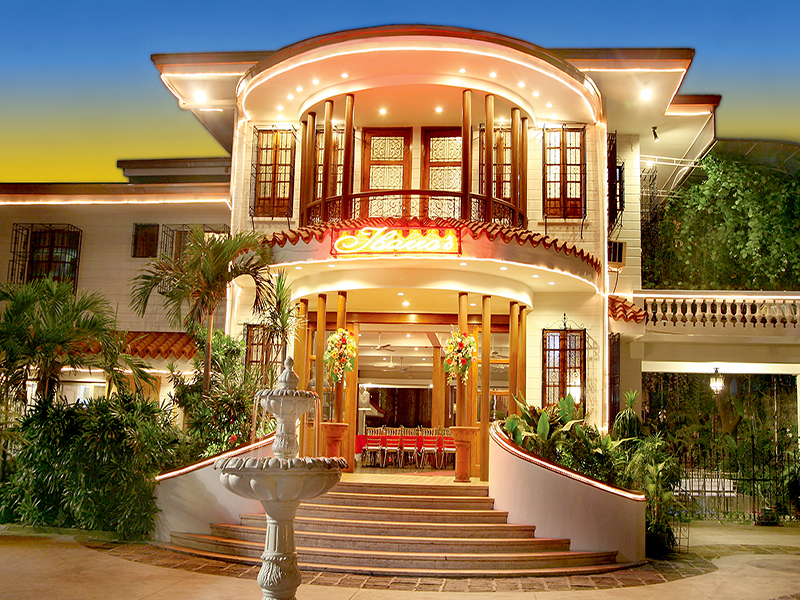 The most recent of Ibarra’s expansions, is the Bella Ibarra that can cater to 250 guests. While the ground floor functions as a restaurant, newlyweds and guests can enjoy the wedding venue on the second floor. As Filipinos love to take photos, Bella Ibarra has a roof deck perfect for this purpose, as well as for wedding cocktails. What’s more, like Patio Ibarra, you can have this chic modern wedding venue for free when you book any of Ibarra’s wedding packages. Ibarra’s Party Venues & Catering offers more than wedding venues. Answering to the growing demands of clients, Ibarra’s offers off-premise wedding catering services specializing in themed-wedding buffets. So whether you want your wedding reception held within Metro Manila or out of town, Ibarra’s Catering is still accessible and available to service your wedding needs. So, the wedding reception venue? CHECK!!! With Ibarra’s Party Venues & Catering, your dream wedding reception is already a reality.